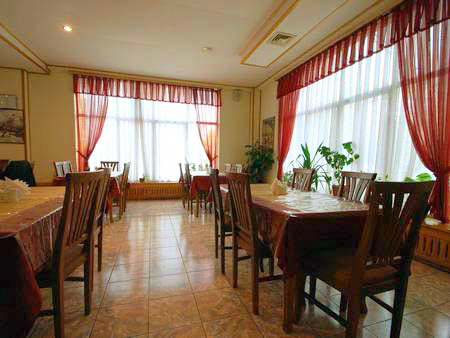 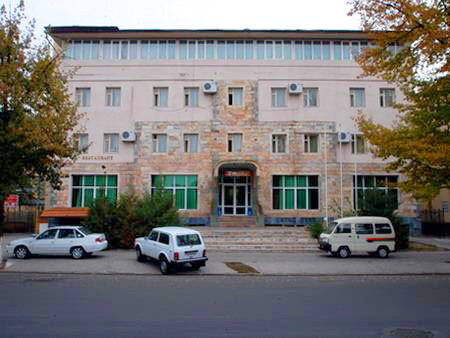 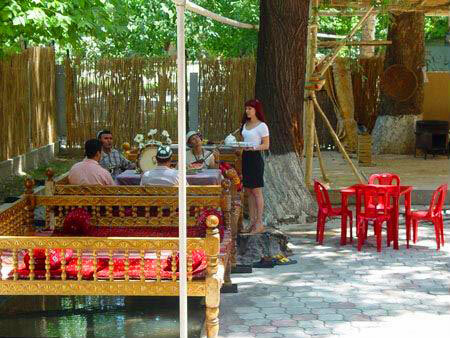 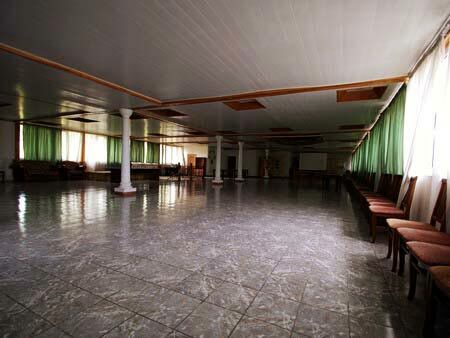 The Malika Hotel is situated in Chilanzar district of Tashkent. 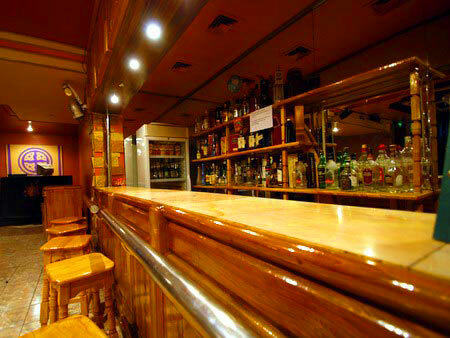 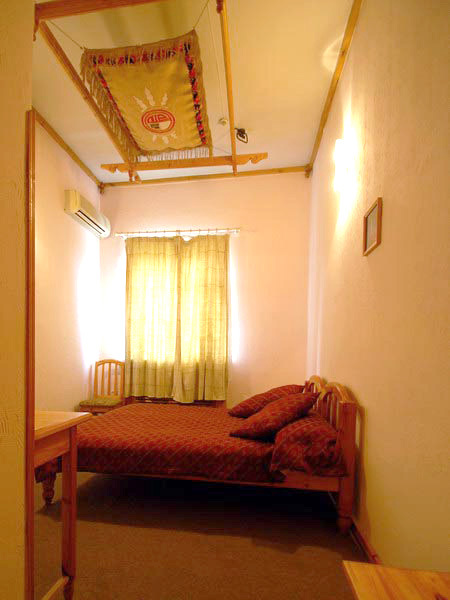 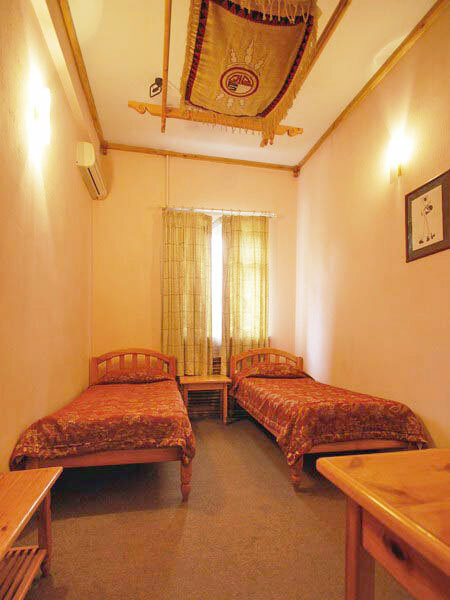 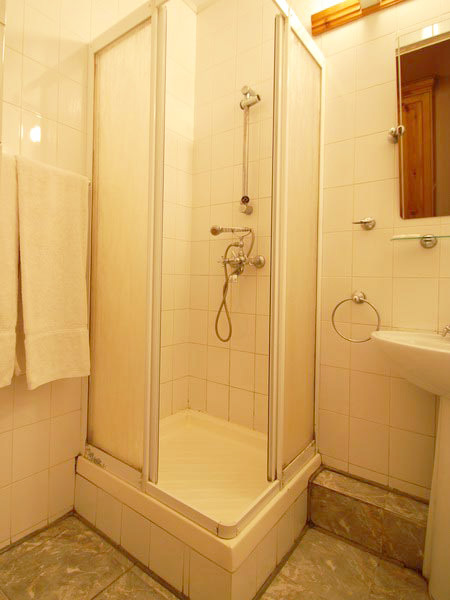 The Hotel offers spacious rooms equipped with air-conditioner, satellite television and telephone. 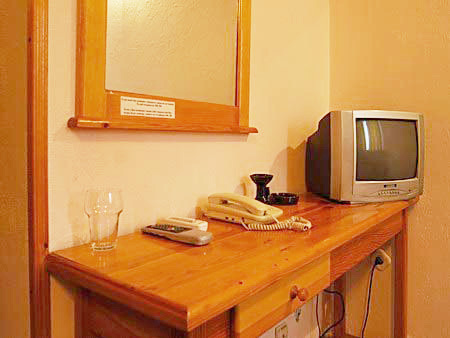 The attentive personnel will take care of your comfort and good humor. 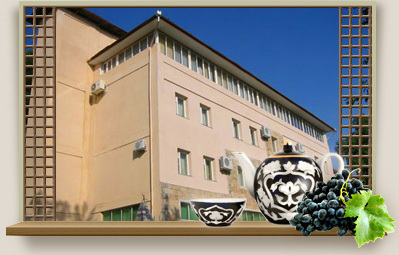 The Hotel has two restaurants with European and national cuisine, bars, sauna, Jacuzzi and business center at your disposal.